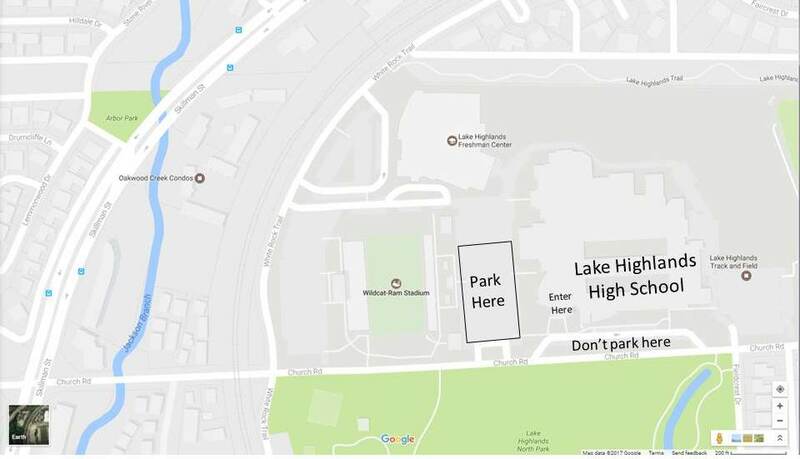 Please park in the large parking lot (west side) next to the front of the school and enter through the school’s front doors (there will be ample signage directing you to the correct door). Please see the map below. Please do not park in the front of the school, as this area will be used for drop off and pick up of our singers. You are welcome to attend all sessions, even if you did not register for them. Please arrive 15-30 minutes before the start of the first session you wish to attend to check-in and get your packet of materials. If you ordered a lunch when you registered, it will be provided for you. If you did not order a lunch when you registered, you are free to bring your own. Lunches will not be available for purchase.